What are Xeomin Injections for Wrinkles? Why many of you know Botox cosmetic inside out, very few are familiar with Xeomin injections for wrinkles. Xeomin is the brand name for another botulinum toxin derivative product made by Merz Aesthetics. Xeomin injections for wrinkles of the forehead, and crows feet are recommended for elderly with weaker muscle groups or those that seek a natural result. Studies done in the past few years showed delayed responses but optimal results with Xeomin vs Botox. Xeomin injections for wrinkles is also much more affordable and have fewer side effects than Botox( no tolerance). Orchid Aesthetics Medical Spa started using Xeomin injections for wrinkles of the forehead and crows feet in 2013 and the results are comparable to Botox Cosmetic. 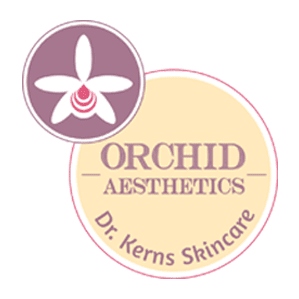 Dr. Kerns of Orchid Aesthetics Medical Spa also combines light concentration of Xeomin injections for wrinkles or Botox with PRP( Platelet Rich Plasma) to treat severe wrinkles or folds around the eyes, forehead, nasolabial folds, smoker lines above the lip and more. The combination of Xeomin or Botox with PRP enhances natural results, avoids side effects and increases longevity. Why Xeomin injections for wrinkles ? As we age the elasticity of the skin decreases along with collagen formation and other structural proteins of the skin, therefore we are prone to sagging and wrinkles. Xeomin blocks neural impulses to muscles preventing muscle contraction and wrinkles associated with it. The effect is temporary with recovery of the neural plate within 3 months but the wrinkles lag behind even longer up to 18 months since first injection. Why Xeomin injections for wrinkles vs Botox? Xeomin is more affordable, has no protein load and is stable without need for refrigeration in between treatments, can be used for clients that showed resistance to Botox Cosmetic or inconsistent results. Why Xeomin injections for wrinkles at Orchid Aesthetics Medical Spa? 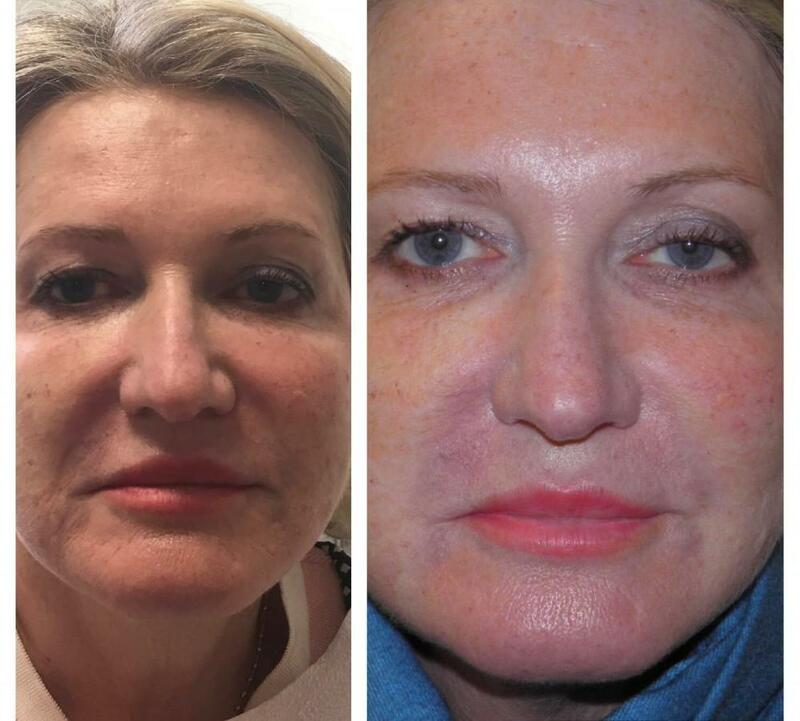 Dr. Kerns of Orchid Aesthetics Medical Spa is a very talented, safe and knowledgeable injector. We choose Xeomin injections for wrinkles that showed no response with Botox, or for patients that seek less muscle blockage and more natural results. She uses her knowledge and talent to address and customize severe and difficult aging problems with a great deal of success. Unlike other Medical Spas Dr. Kerns guarantees treatments performed under her direct supervision. At Orchid Aesthetics Medical Spa we choose the best and most effective treatment and match it to your budget to ensure complete patient satisfaction. Xeomin injections for wrinkles of the forehead and crows feet is offered for $275 per area ( glabella, forehead, crows feet, vertical lip lines) and is performed by Dr. Kerns. Touch ups are free of charge. Botox, Dysport and Xeomin injections for wrinkles are very popular due to their fast onset and minimal side effects.